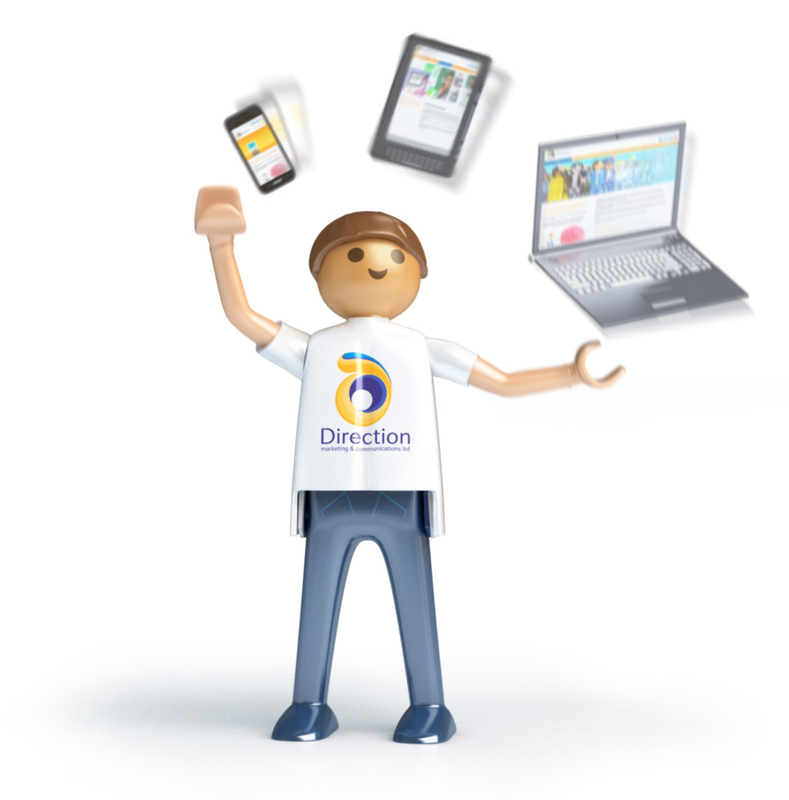 If you would like to keep up-to-date with all things Direction then why not join our mailing list? Whilst we're the first to admit that we are not quite as prolific as Stephen King, we will try and get a few updates out to you throughout the year. To receive our newsletter simply fill in the form on the right. You only need fill in the required elements. If you would like to receive more regular information from Direction tick one of the contact options on the form also. Direction Marketing & Communications Ltd. 1st Floor, 123 Old Christchurch Road, Bournemouth, Dorset BH1 1EP.